Overage is the expression generally used where a seller is to share in any increase in value of property or land after the property is sold. Overage is sometimes referred to as clawback or occasionally an anti-embarrassment clause. For example, overage can be used to mitigate losses if the seller sells land at agricultural value, and then the buyer makes a large profit on the land by obtaining planning permission for a development. Should I include overage provisions in my sale? Your Land Agent should assist you in determining whether to include overage provisions as part of your sale. 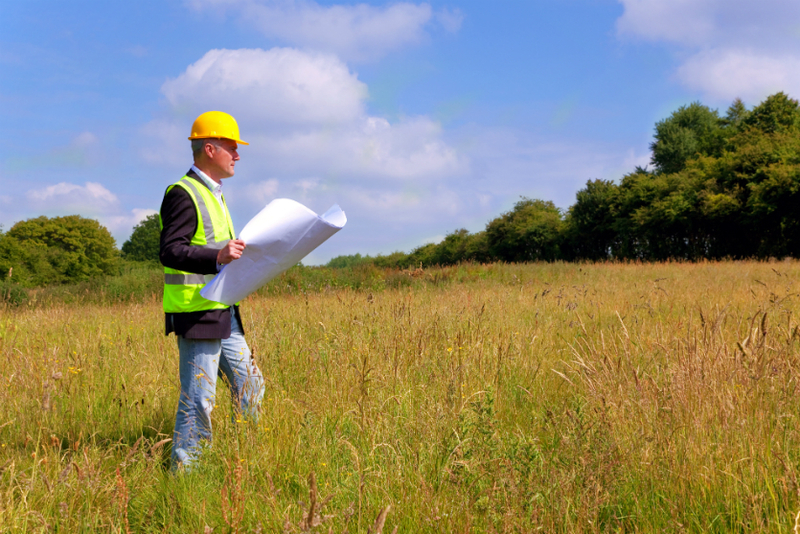 Overage can be a very complex area and can result in an increase in costs, therefore, it is important to seek advice as to the likely prospects of development of the land you are proposing to sell. There are many terms within an overage agreement that should be considered at the outset of the transaction, some of which are summarised below. A seller will want any overage payment paid as soon as possible (i.e on the date planning permission is granted). However, a buyer will often push back on this, because even if a planning permission is granted, that does not in fact mean that the buyer will develop the property. Also, at the point of the grant of planning permission, there are not in fact any monies available. With this in mind, an alternative could be for the payment to be made on the date of implementation of the planning permission or the date the property is disposed of with the benefit of planning permission, or perhaps the earlier of the two. A seller should also consider whether an overage payment should be payable on each and every trigger date so as to discourage a buyer from applying for a planning permission which would not significantly increase the value of the land, simply to try and ‘release’ the obligation to make a payment. The overage period can range anywhere from 5 to 20 years and a Land Agent will be able to advise on the length of time the overage should be imposed for. There should be a balance between the overage period not being too short so that it can be easily avoided (i.e waiting until it lapses) and not being too long so that the land is less attractive to potential purchasers. It is worth considering whether some form of development would be permitted so as not to trigger an overage payment, for instance, development for agricultural purposes may not trigger an overage payment but commercial or residential development would. The overage calculation needs to be considered. Will this be based on a fixed amount, a percentage of any increase in value or perhaps the number of units granted by the planning permission? Should planning costs incurred by the buyer be deducted from the calculation? It is important to consider whether any disposals should be permitted without a requirement for the future buyer/tenant to enter into a direct obligation with the seller, for example, the grant of a grazing licence or short term tenancy. As the above demonstrates, there is a lot to consider when deciding whether to impose overage. If you are considering the possibility of imposing overage on your sale or buying land which will be subject to overage then our Agricultural team would be happy to assist. Please telephone us on 01228 552222.